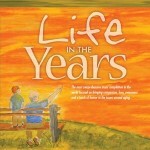 “In the end, it’s not the years in a life, but the life in the years.” Abraham Lincoln. For a limited time we’re offering a free download of all songs to encourage you to check out our programs and share them with others. Feel free to pass this offer on! 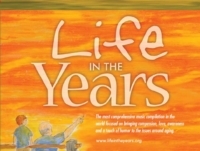 Our “Life in the Years” song compilation helps create more awareness and compassion for our elders by conveying the many facets of aging. 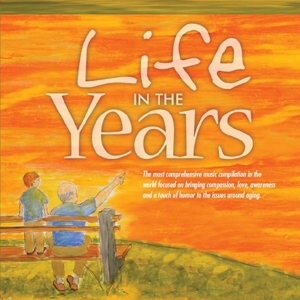 Some songs are inspiring, some are sad, and some show the humorous side of aging that gets many people through each day. 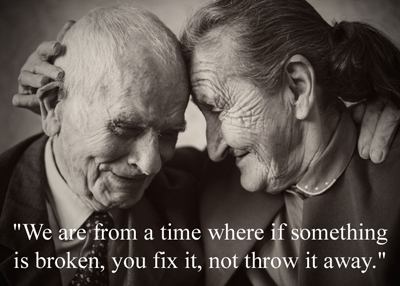 At Moore Options for Seniors we see the many facets of aging every day. Our programs are on the front line of helping the elderly and their caregivers, and your help in spreading the word will help us reach more of them. The artists who contributed to this compilation all brought their personal experiences to life in these heartfelt songs. You can help us spread their messages about aging by sharing this offer with your family and friends to help us spread the compassion and caring our elders need and deserve. 3. Click on the “Cart Icon” to checkout and you’ll be sent a free download link to all the amazing songs. You’ll have to provide your email address to receive the download link, but this won’t add you to our mailing list or be used in any way. We’d love to have you join our mailing list though! To get the most out of each song check out the lyrics and inspiration notes. You’ll be glad you did!